Nudix hydrolases are found in all classes of organism and hydrolyse a wide range of organic pyrophosphates, including nucleoside di- and triphosphates, dinucleoside and diphosphoinositol polyphosphates, nucleotide sugars and RNA caps, with varying degrees of substrate specificity. Some superfamily members, such as Escherichia coli MutT, have the ability to degrade potentially mutagenic, oxidised nucleotides while others control the levels of metabolic intermediates and signalling compounds. In prokaryotes and simple eukaryo tes, the number of Nudix genes varies from 0 to over 30, reflecting the metabolic complexity and adaptability of the organism. Mammals have around 24 Nudix genes, several of which encode more than one variant. 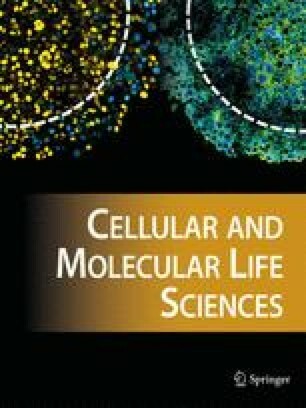 This review integrates the sizeable recent literature on these proteins with information from global functional genomic studies to provide some insights into the possible roles of different superfamily members in cellular metabolism and homeostasis and to stimulate discussion and further research into this ubiquitous protein family.